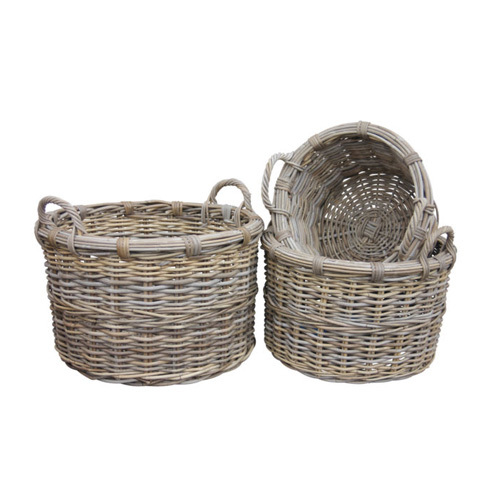 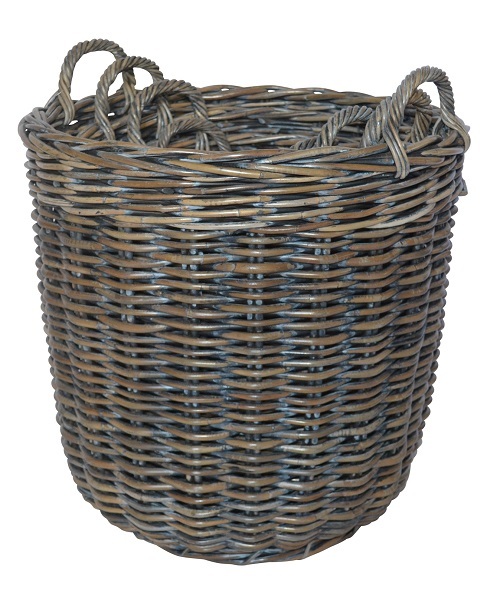 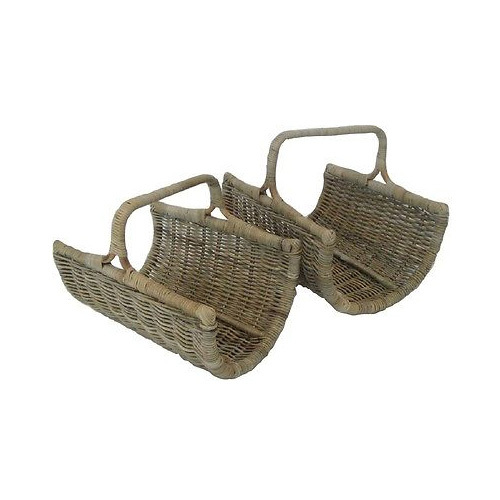 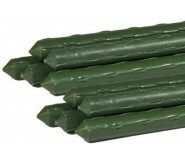 Handcrafted Rattan Log Carrier Baskets with Handle Made from Kubu (Kooboo) Natural Grey. 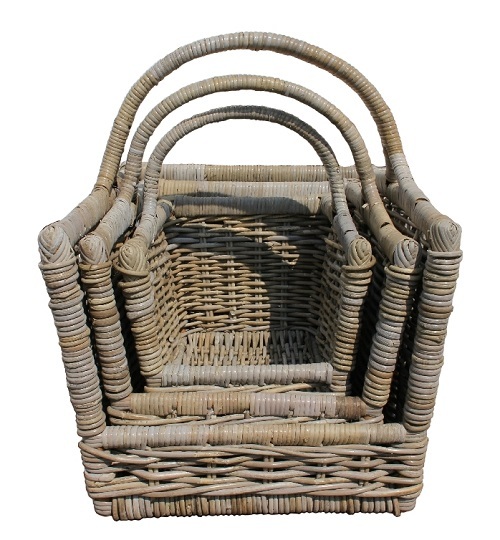 Handcrafted Rattan Log Holder/Carrier Baskets with Handle Made from Kubu (Kooboo) Natur. 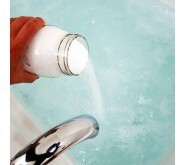 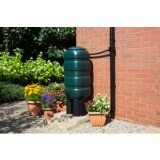 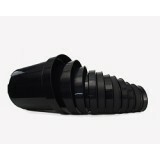 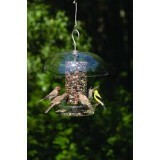 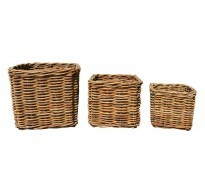 Please Choose Size of Basket Required From The Dro. 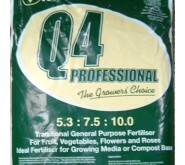 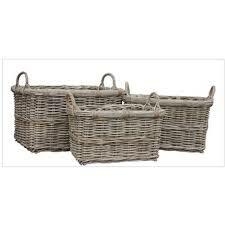 Please Choose Size of Basket Required From The Drop Down Men. 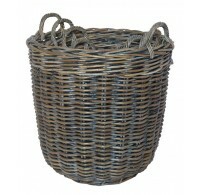 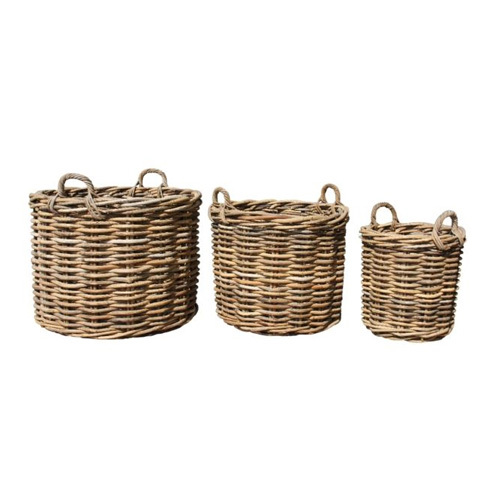 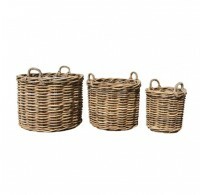 Handcrafted Round Rattan Storage Baskets with Ear Handles & Removable Hessian Liner . Handcrafted Square Rattan Storage Baskets with Ear Handles & Remov. 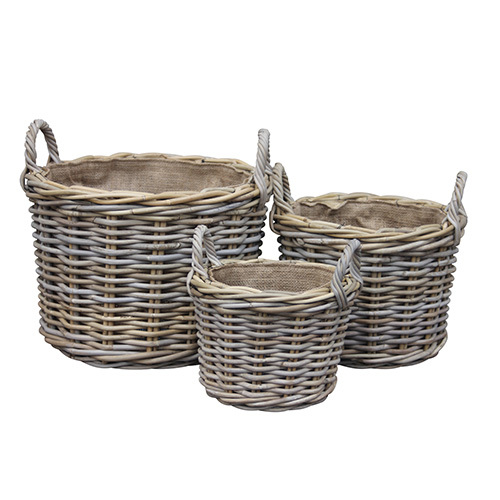 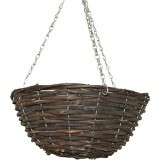 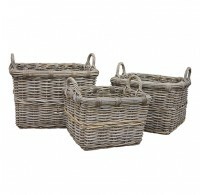 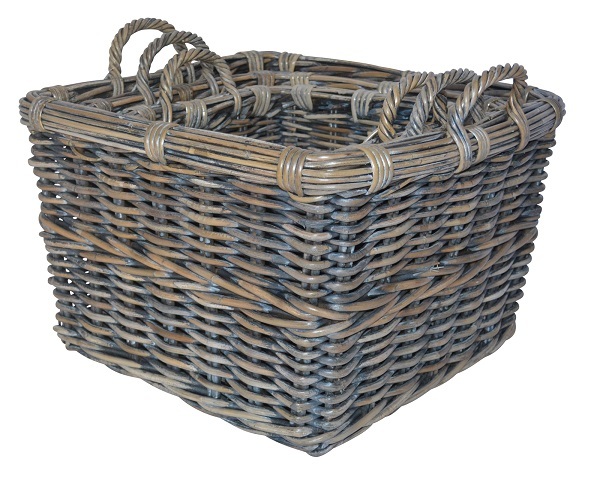 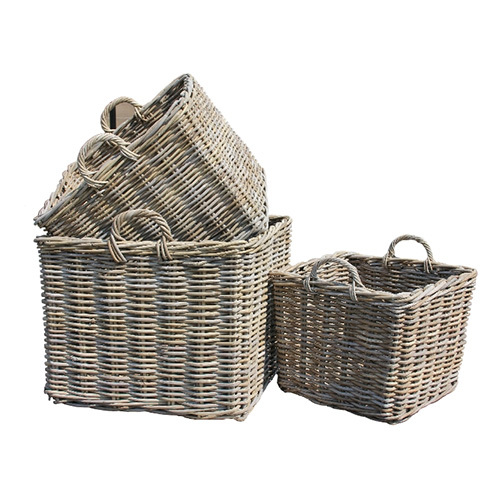 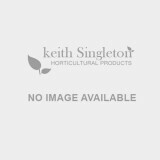 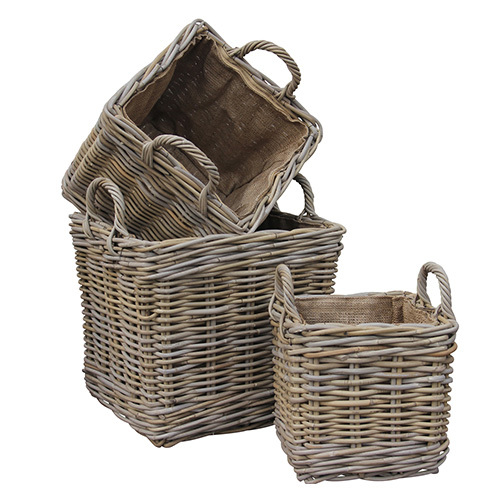 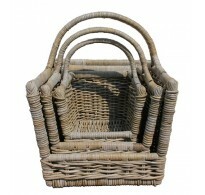 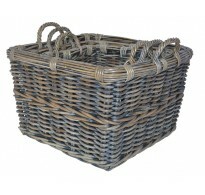 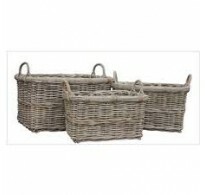 Handcrafted Square Rattan Storage Baskets with Ear Handles Due to these baskets been ha.